Please double check your bank statement and online banking to make sure that the transactions are posted to your account. Scroll down and tap “Refresh”. If the transactions are still missing, please try to sign out and sign in to the app. 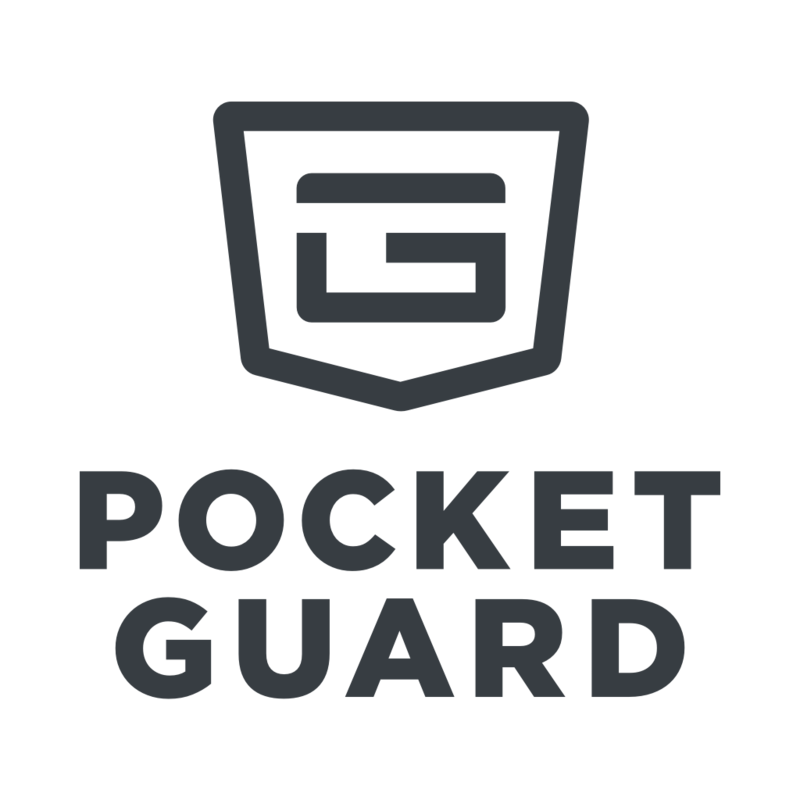 If this didn't help, contact us at support@pocketguard.com and specify the description, date, and amount of your transaction and we will do our best to investigate the issue.